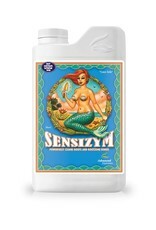 Of course, there are other considerations. 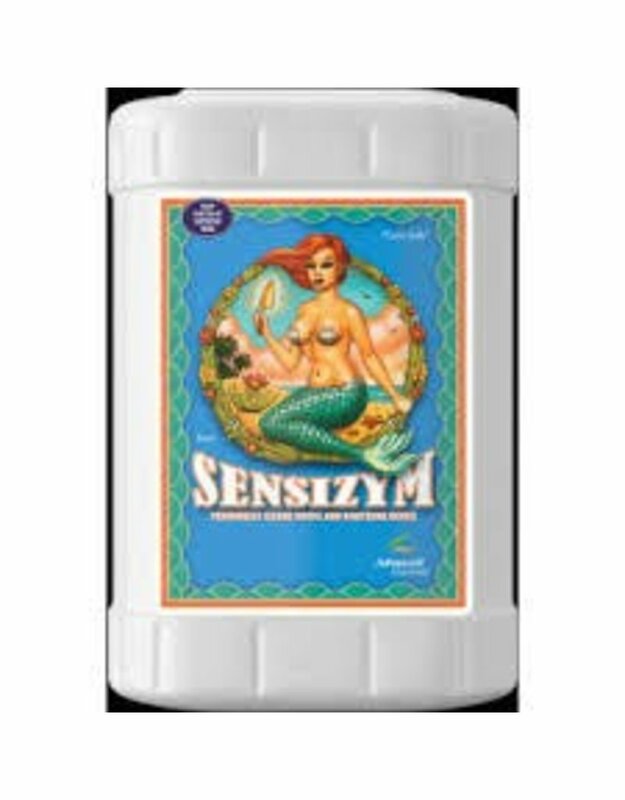 Our scientists are aware of the pH and temperature of nutrient water in your hydroponics garden. 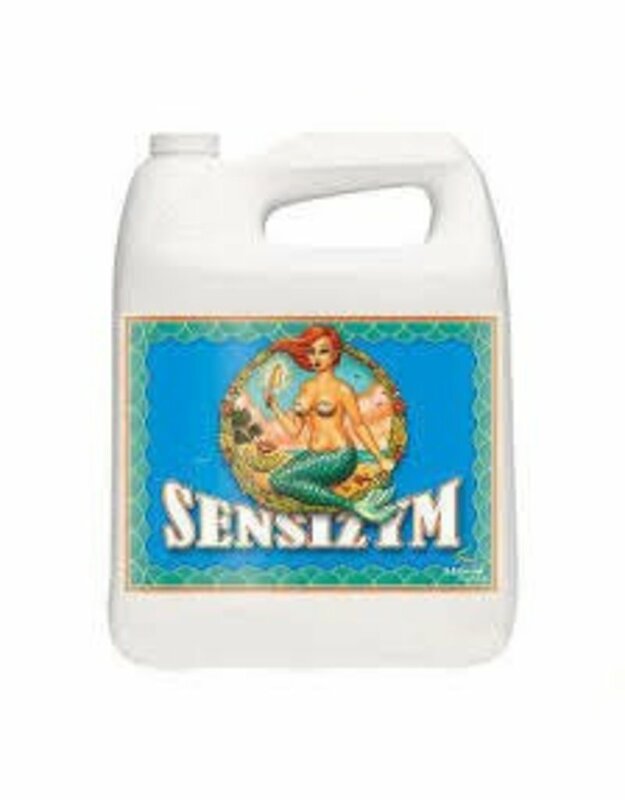 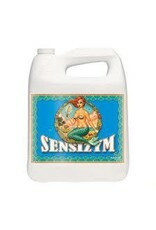 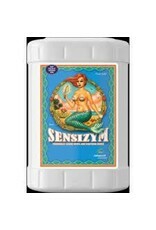 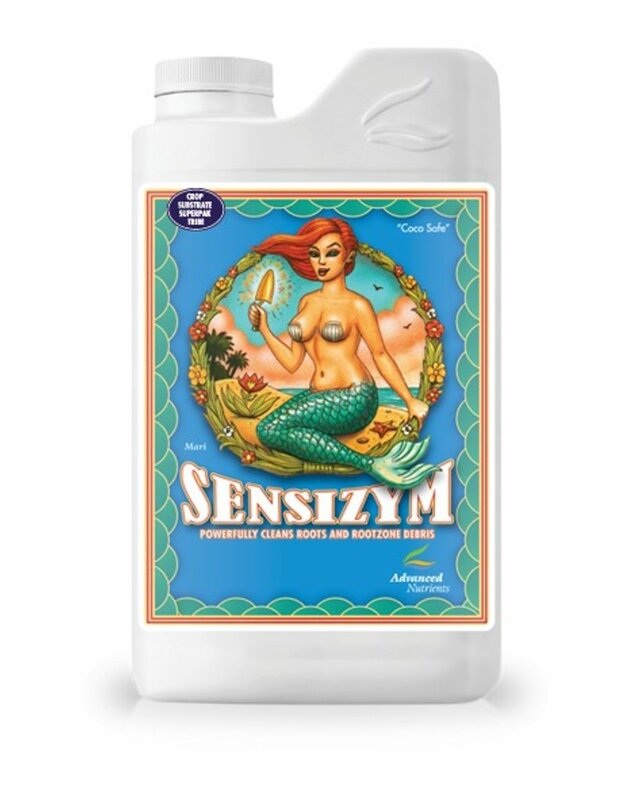 They make sure that Sensizym®‘s enzymes function at full strength in your range of pH and temperature.